Current Residential / Industrial / Commercial project. 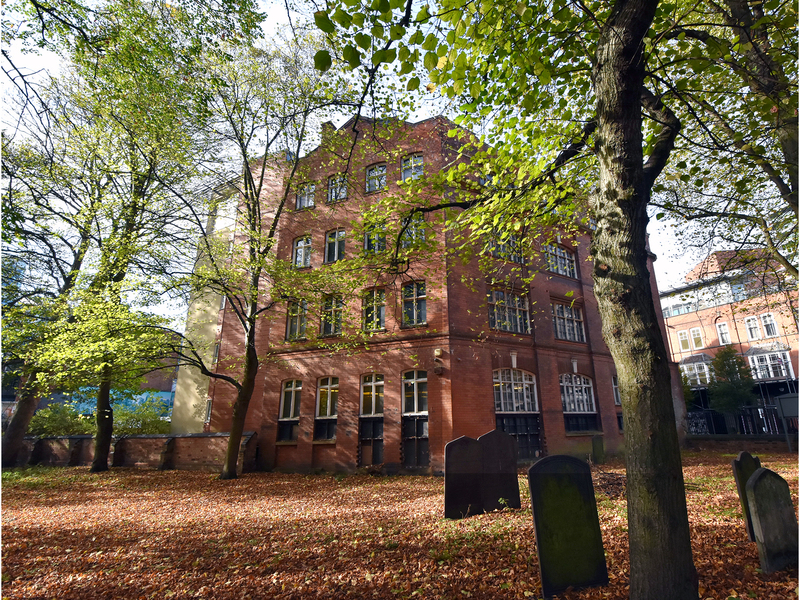 To renovate this unoccupied building for use as commercial / residential purposes in the city’s cultural quarter for Moorhouse Projects Limited. 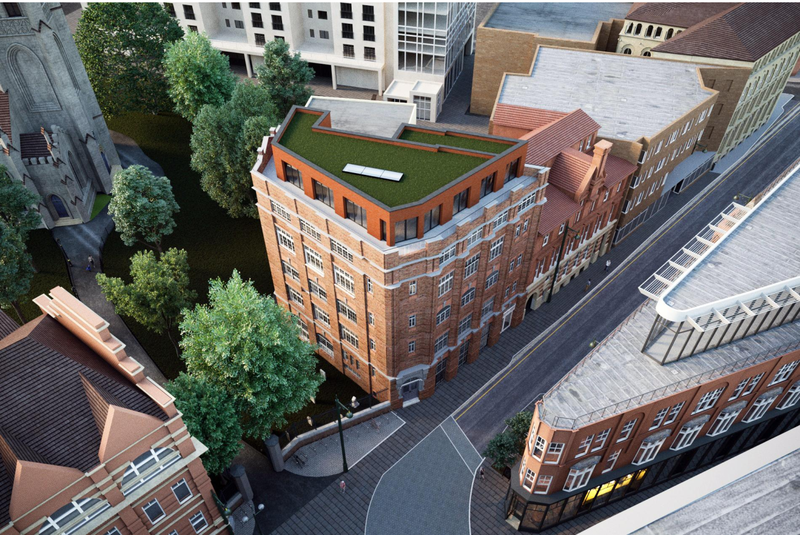 Works for this project include all mechanical and electrical installations, heating and plumbing, carpentry and joinery, civils and building works which includes adding another story to the building, a green roof and a roof terrace. 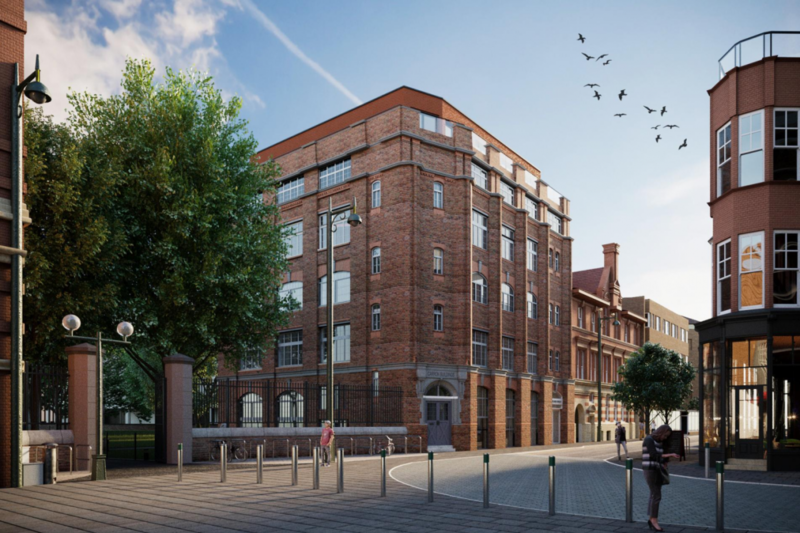 Moorhouse have worked closely with MAS Architecture and Leicester City Council to produce a building in line with the city that holds the history of its many past uses, whilst rejuvenating and restoring the building to the current, modern era. It has been carefully planned and surveys have been underway to ensure all regulations are met. 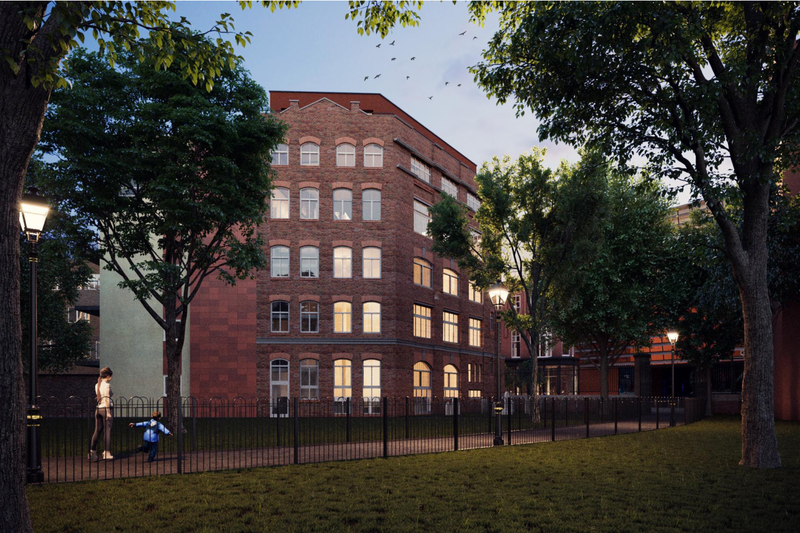 This is an exciting new project for Moorhouse, and all those involved! Posted in News and tagged with Building works Civils Cultural quarter Leicester Leicester City Council Moorhouse Renovation .